IT services provider, Empired has managed to become one of the highest-certified Microsoft Data and Intelligence partners in the A/NZ region. 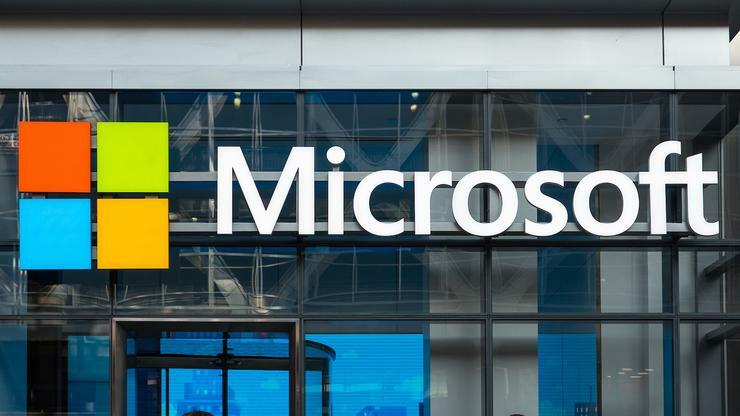 The company picked up another certification from Microsoft in Data Platform and also maintains a membership in three Red Carpet Programs - Internet of Things, Cortana Analytics and Power BI. Empired data insights national business manager, Ben Johnson, said since establishing the data insights team four months ago, it has more than tripled in size, and become a significant capability for Empired. “The gold certification and the Red Carpet membership demonstrate Empired’s capabilities and commitment to data analytics,” Johnson said. Johnson explained the Red Carpet Programs are invitation only and partners are selected for demonstrating a specific level of capability, innovation, and expertise in the relevant platform. The invitations are based on customer endorsements and a range of other criteria. “Empired’s involvement in these programs gives our consultants access to in-depth training and education programs, keeping their skills at the cutting edge and empowering them to leverage the current and future capabilities of Microsoft platforms to solve customer challenges,” he said. Empired’s data insights business has teams in Sydney, Melbourne, Adelaide, Perth, Brisbane, and New Zealand. The New Zealand team recently scored a Microsoft Partner of the Year award. ​Is it time for Stephen Elop to shine at Telstra?